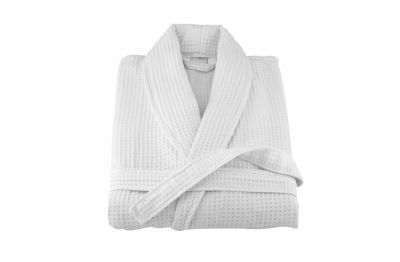 Get a luxurious bathrobe for yourself or as a gift. Our cozy dressing gowns are the perfect accompaniment to lazy weekend mornings. Made of pure 100% Egyptian Cotton, these robes can washed a million times over, and still look like new. A popular product for luxury rentals, hotels, spas and boat owners.